Dr Emily Henderson is a Consultant focusing on Family Law. She works as an advisor to our family team. A graduate of Auckland and Cambridge Universities, Emily has also practiced as a Crown Prosecutor and as a Family Court lawyer. She is an honorary research fellow at Auckland University’s Department of Psychology. 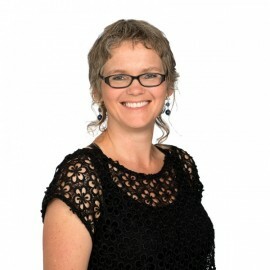 In 2012 Emily won New Zealand’s most prestigious law research prize to research the reform of cross-examination, particularly in relation to children. Her key specialities are Family Law, Civil Litigation, Employment, Relationship Property, Estate Litigation and Criminal Law.